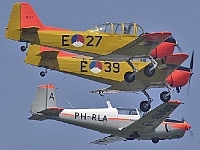 Historic aircraft has a special place at Vliegwerk Holland. 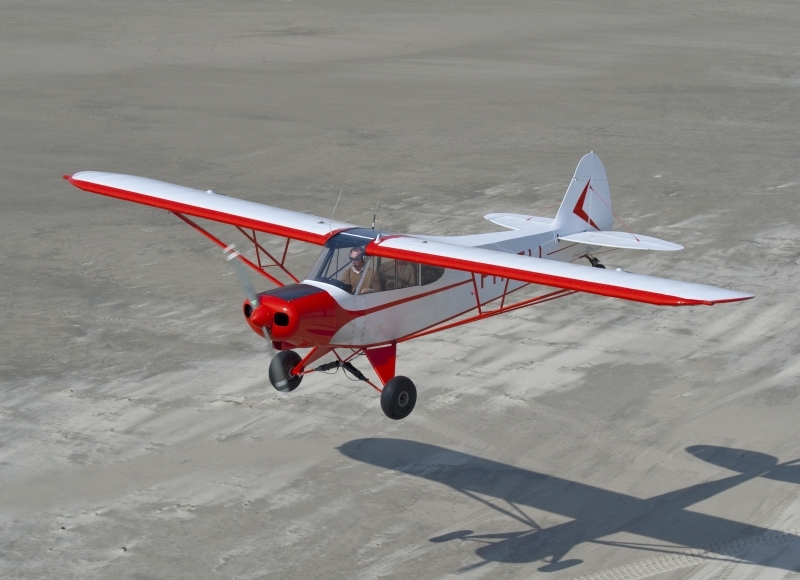 Whether it is a Piper Cub, a Tiger Moth or a Boeing Stearman, we take care of it. 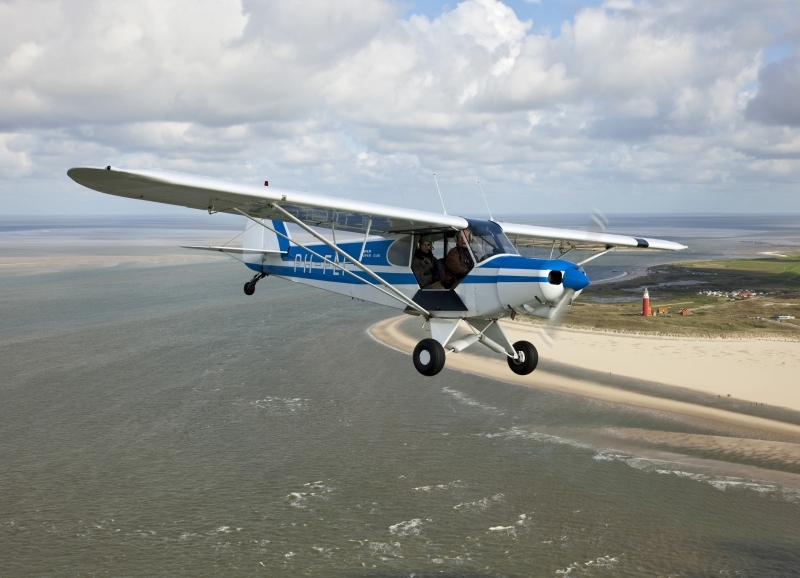 We have years of experience in both flying and maintaining historic aircraft. Also our electroshop finds nearly always a solution when troubles occur with old components. 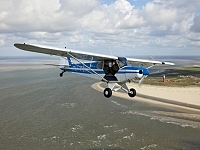 A lot of knowledge, experience, documentation and passion for the historic aviation comes together at Vliegwerk Holland. Find below some customers who allready found us. 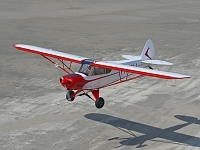 PH-NDA, Piper PA-12, built 1947. 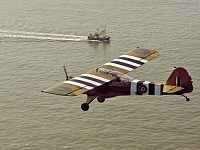 Completely resprayed into original colourscheme and in maintenance control for years. Fokker Four Foundation. 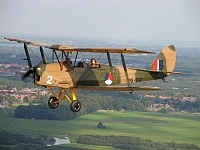 Vliegwerk Holland supports the Fokker Four Foundation. 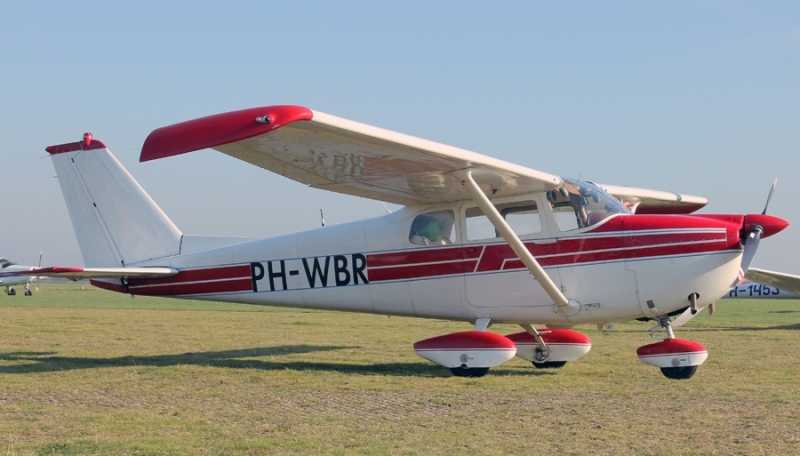 For over 20 years Fokker S11 experience in maintenance and restoration. 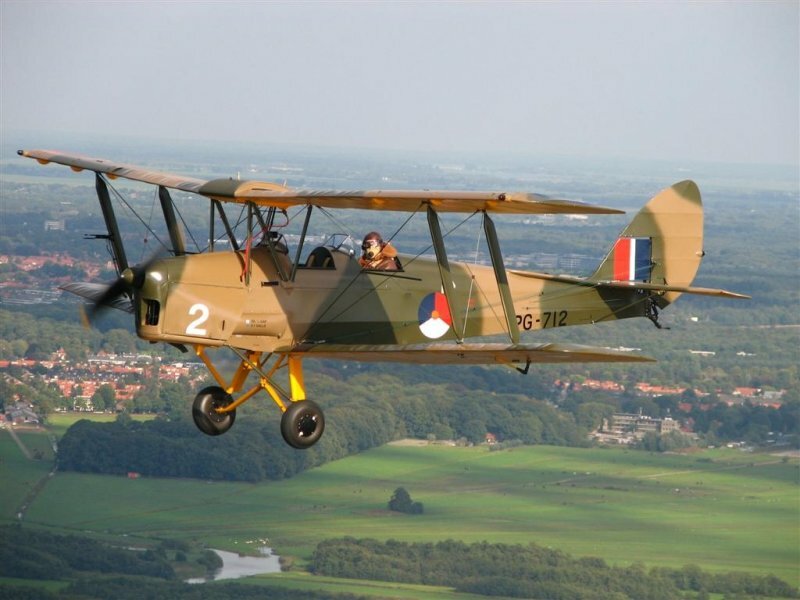 All Fokker S11 planes of the Fokker Four Foundation are overhauled and painted by Vliegwerk Holland BV. 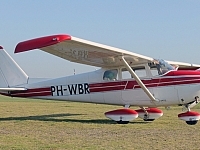 PH-WBR, C175C, built 1962. In maintenance control for several years. 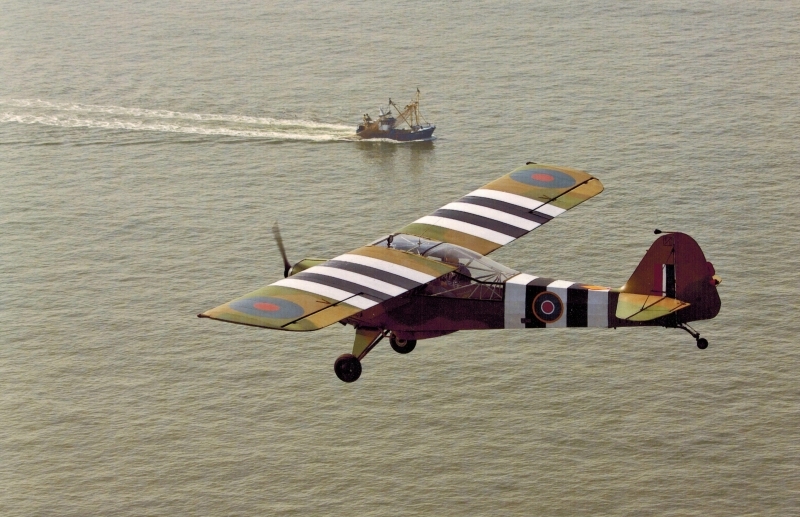 PH-CSL, DH82A Tiger Moth, built 1944. In maintenance control for several years. 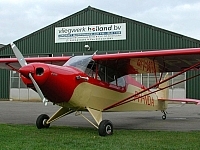 PH-NET, Taylorcraft AOP MK V, built1944. 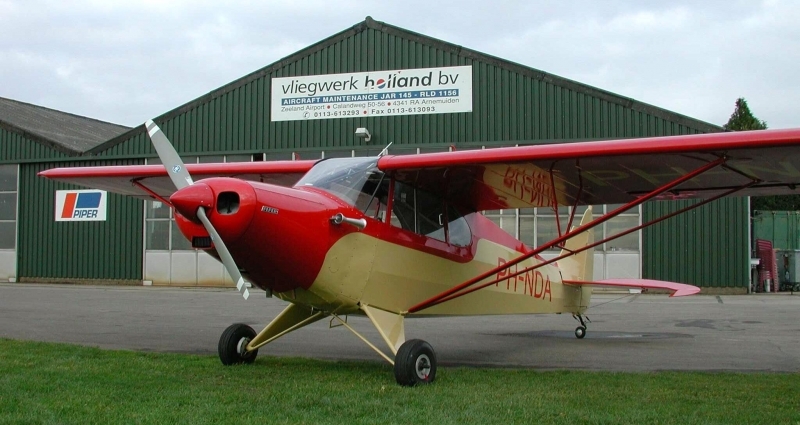 The damage after a accident is repaired by Vliegwerk Holland. Currently in maintenance control. 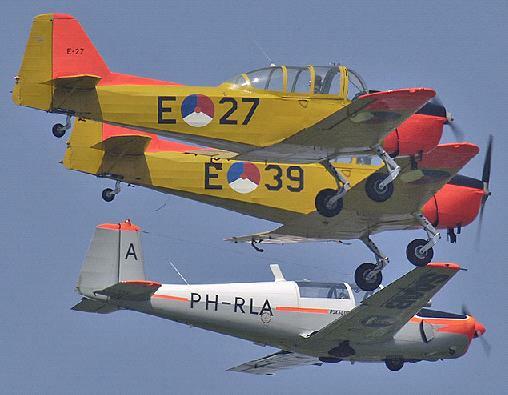 Fokker S11 and North American Harvard side by side at Vliegwerk Holland maintenance facility. PH-FLI Piper PA18-150 of Flying Focus. PH-FLJ Piper PA18-105 of Flying Focus.